Back to School is upon us and we wll be fighting germs all year long. We highly recommend that you use Boogie Wipes to help fight them. We use Boogie Wipes on a regular basis and LOVE them. Our favorite is the Grape Scent. Please look below for our Back to School Giveaway and Good Luck! Prizes include a Cruise for the grand prize and 10 lucky Moms will win Boogie Wipes for a year!! Ends on 5/1/15Be sure you are entered for your chance to win! Join the Boogie Wipes club and get access to a $1 off coupon!! Boogie Wipes even offers Boogie Bucks on their 30 and 45 count packages registering is super easy and then you can save your Boogie Bucks for cool products. Some of the products you can redeem Boogie Bucks for include bracelets, Car Magnets, Boogs, and of course Boogie Wipes. So start saving and redeeming those Boogie Bucks today!! There are even games online for the kids to play! If you are a preschool teacher or professional office be sure to check out the respective programs as well. 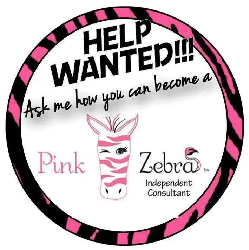 They are great programs to be a part of! Boogie Wipes are all time favorite and can be used for a variety of things!! Make sure you like Boogie Wipes on Facebook, Twitter and Pinterest!! 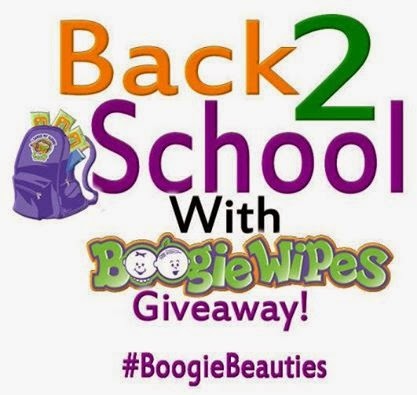 Enter for your chance to win a Boogie Wipes Prize Basket from Boogie Wipes! 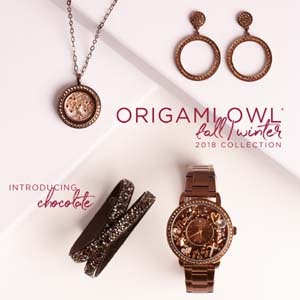 Giveaway ends 9/5 at midnight EST. Good luck! I have never tried them before, but would love to! I think they would be great for little Carter! He is starting preschool this fall...and I know the colds will be coming! These sound so much easier on his little nose!